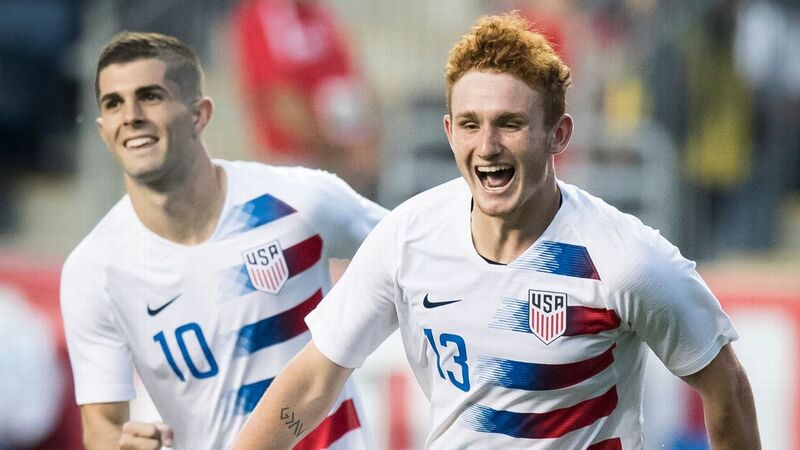 The United States' current crop of young players is building a strong bond in Germany, while also featuring prominently for the Bundesliga's top clubs. Sporting KC's Peter Vermes discusses his aspirations to manage the United States one day and addresses Gregg Berhalter's weaknesses as a manager. 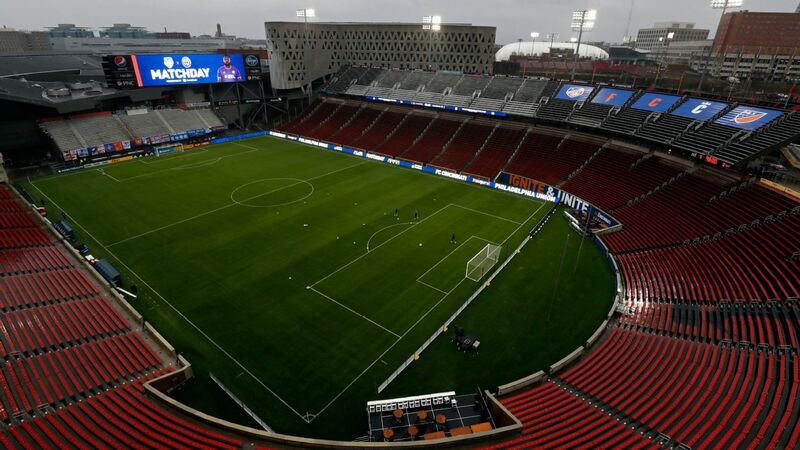 CHAMPIONS GATE, Fla. - U.S. men's national team manager Gregg Berhalter tried to temper expectations for his team ahead of Thursday's friendly against Ecuador (Thursday, 8 p.m. ET, ESPN2), insisting that the match is a time for evaluation and getting his players more familiar with his approach. 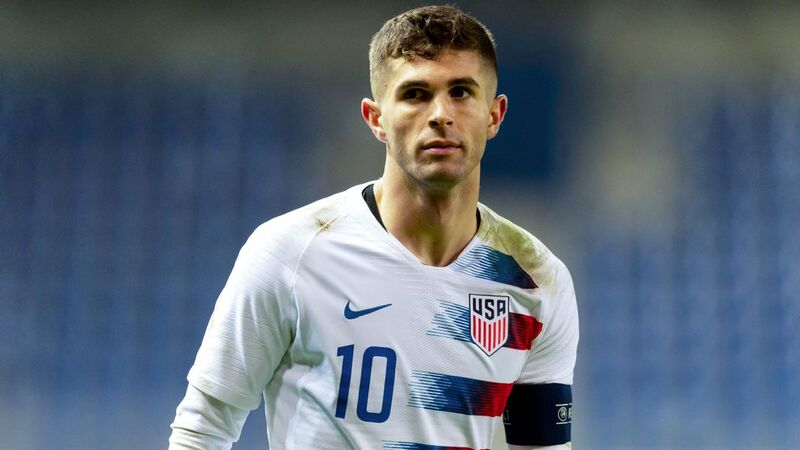 The match will mark the first time that Berhalter will have his foreign-based players available, a group that includes Borussia Dortmund midfielder Christian Pulisic, RB Leipzig midfielder Tyler Adams and Schalke midfielder Weston McKennie. The compressed timeframe -- the team will only have three practices together before the match -- has made getting his concepts across challenging. "Have you noticed more grey hair in my beard? 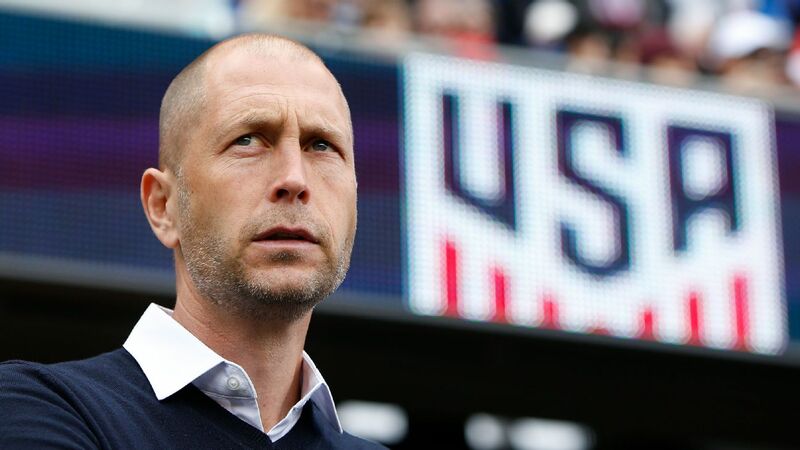 That's the stress of getting it all in a short period of time," Berhalter joked at his pre-match press conference. "It's just [setting] expectations. We know it's not going to be perfect this game, but it's a start. It's important to begin implementing our ideas across the board." Who starts for the U.S. if the World Cup began today? Berhalter attempted to front-load his players with tactical data prior to the camp, using video conferencing, tactics boards and also taking time for face-to-face meetings with his foreign-based players. 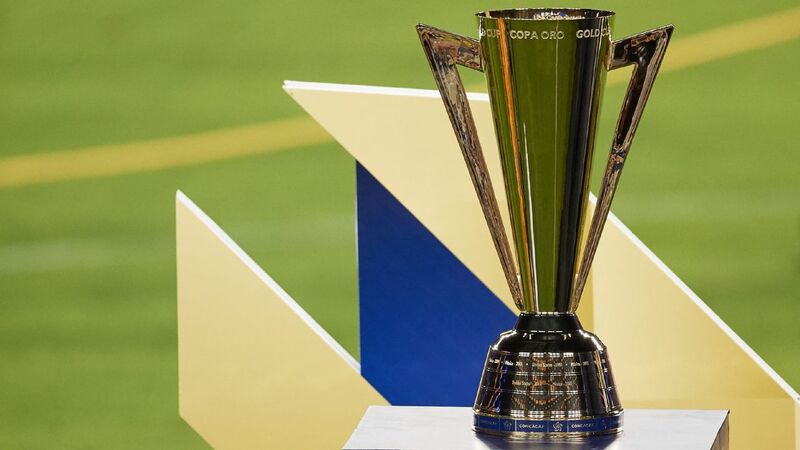 And while he doesn't expect all of the information to be absorbed, the ability to retain information will be important, not only in Thursday's match, but also in the future. 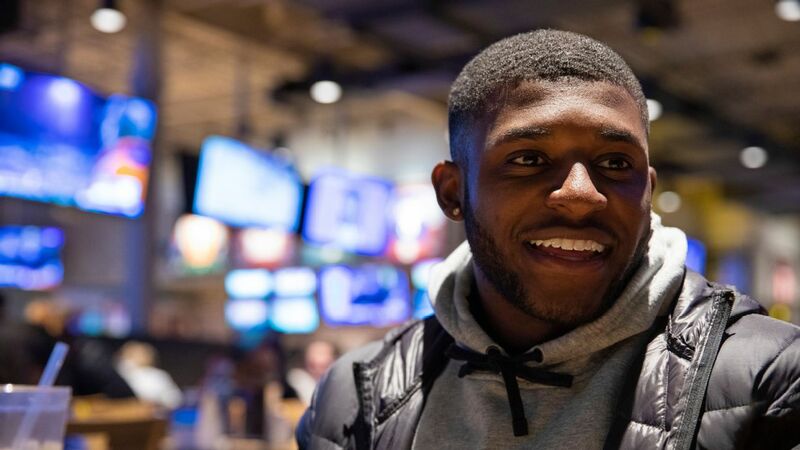 "Part of the evaluation period for the guys this camp is going to be based on how they're able to retain information, and how they're able to progress with this information," he said. "It is observing, it's watching them in game-like situations that we produce in training, and then recapping and talking about it again. It's such a short period of time." Berhalter's decision to place Adams in the hybrid right-back/center midfield role has created a bit of stir given the way that he's excelled in dedicated midfield positions with Leipzig. McKennie, slated to be in an attacking role on Thursday, has also played at times as a right-back for Schalke, but Berhalter spoke of the players individual qualities as to how he's arrived at certain decisions. "We've been analyzing the games, and we've been looking at what their individual qualities are," he said. "We think Tyler is better suited [to right-back]. What I like about Weston, and I don't know how much he's shown that in the last couple of games, but I like his ability to arrive in the penalty box. I think he's got a very good finishing momentum. He comes into the penalty box with a lot of speed and momentum, and he's able to score goals that way. I think if we play him at right back, we could potentially lose that. If we play him as a No. 10, he can really make those runs behind the backline." Ecuador is entering a new era under former Panama manager Hernan Dario Gomez. 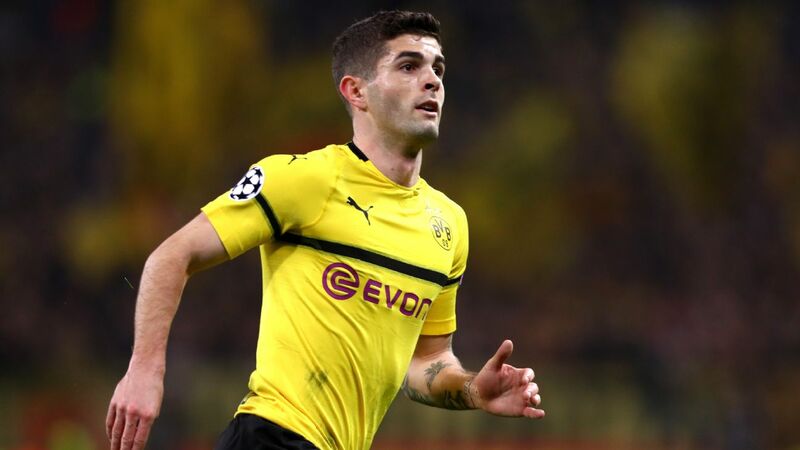 But Berhalter expects La Tricolor to provide formidable opposition given the talent they have in key parts of the field. "We've been studying them a lot," said Berhalter. "They have some fantastic players, and what I like about Ecuador is they have very diverse profiles. They have some players that are very skillful, they have other players that are physically strong. And what it leads to is a very interesting team, a difficult team to play against, and an exciting match up for us. When I look at [Renato] Ibarra, who is playing well, [Enner] Valencia up top, obviously [Antonio] Valencia from Man United has been excellent, [Robert] Arboleda from Sao Paulo has done really well. I love [Beder] Caicedo on the left, I think he's an interesting left back. Between [Carlos] Gruezo and [Jhegson] Mendes in midfield, you have some good workers. We're familiar with their team. It's an interesting team with some good profiles."